Coconut oil might be all the rage right now -- particularly for its purported nutritional benefits -- but for someone who’s allergic to coconut or simply doesn’t like its lightly tropical taste, this oil simply isn’t an option. Coconut oil also has a low smoke point -- around 350 degrees Fahrenheit -- so it’s not ideal for high-heat cooking. In any case, replace it with a cooking fat that’s more pleasing to your senses. 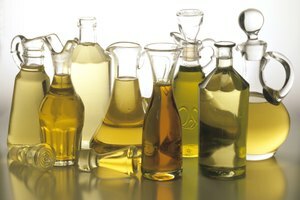 Cooking oil is high in saturated fat, meaning it’s solid at cool temperatures. If you’re in need of a similarly solid fat source, try the neutral-flavored organic palm shortening. If you need a fat source that helps firm up a dish, such as when you’re baking, opt for food-grade cocoa butter, suggests Go Dairy Free. 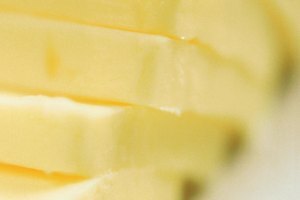 Of course, you can always turn to the traditional solid fat source, butter. 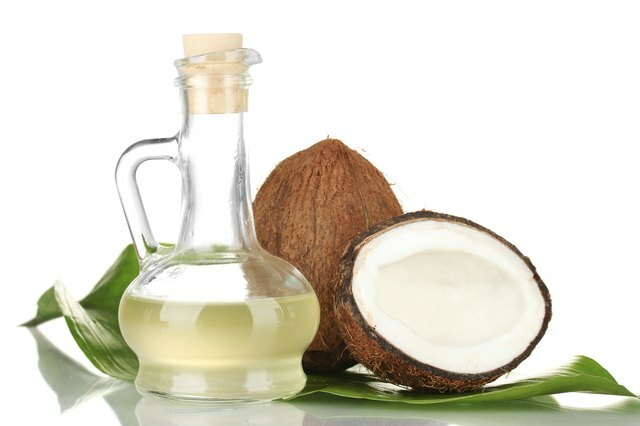 Coconut oil melts at around 76 degrees F, so it can be used as a liquid fat as well. 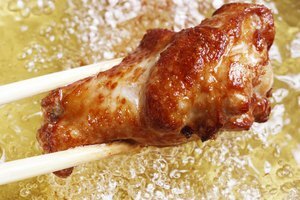 For a neutral-flavored liquid fat to use instead, try canola or vegetable oils. Olive and grapeseed oils are also suitable, but might change the flavor profile of your dish. Coconut oil’s smoke point is around 350 degree F, at which point the oil starts to smoke, the fat breaks down and the oil releases free radicals, as well as acrolein, which gives foods a burnt taste and smell. If you’re frying, stir-frying or using another high-heat cooking method, choose an oil with a higher smoke point than coconut’s. Options include safflower oil, which has a smoke point of 510 degrees F; light olive oil with a smoke point of 465 degrees F; or peanut oil at 450 degrees F.
Go Dairy Free: What is a Good Substitute for Coconut Milk and Coconut Oil?